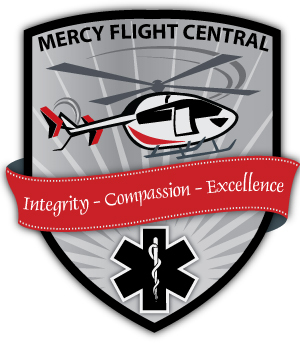 CAUSE + EFFECT Strategy and Marketing (CESM), a marketing intelligence firm, announced today that it has been chosen by Mercy Flight Central, an independent, non-profit air medical service, to strategize and manage the production and execution of a data-driven annual fund program. The goal is to encourage increased retention and overall growth of its donor base. CESM strategized, provided input on copy and creative direction, as well as helped manage the production and execution of the strategy provided. During that time CESM was able to decrease execution costs, significantly increase the total donor base, and elevate donor activity across the board, including the number and size of gifts. CESM has a distinctive approach to providing strategic marketing and analytics services to drive retention and growth for its clients. The company utilizes an audience-centered approach by leveraging advanced segmentation and life cycle marketing principles through descriptive, predictive, and prescriptive analytics, all of which are attained using business intelligence and data science, leveraged through a consultative approach with their clients. The ability to gain greater visibility into each client’s business and unifying otherwise siloed data allows for more intelligent and faster marketing and fundraising decisions. Mercy Flight Central is an independent, non-profit organization of air medical professionals, devoted to integrity and compassion providing critical care to the sick and injured. Their service offers the highest level of pre-hospital care to their patients, working closely together to care for critically ill and injured patients requiring advanced treatment and rapid air transport to specialized medical centers. Their team consists of highly skilled registered nurses, paramedics and volunteer medical control physicians. For more information, visit http://mercyflightcentral.org/.